BREAKING NEWS – New York City, New York – HuffPost, a liberal news site, was lampooned after saying Christmas classic “Rudolph the Red-Nosed Reindeer” was “seriously problematic” over claims that it features sexism and bullying. Among those observations was the suggestion that the TV classic was a story about racism and homophobia, while calling Santa Claus abusive and bigoted. 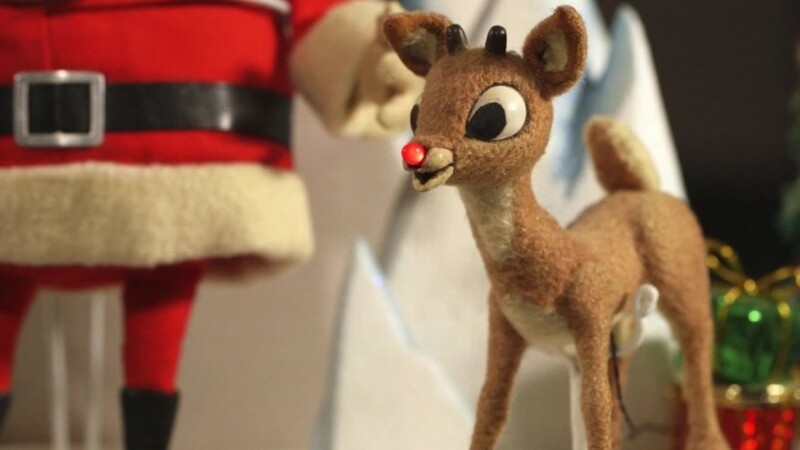 Some eagle-eyed social media critics also said the cartoon is sexist because Rudolph’s mom was snubbed after she wanted to help reindeer husband Donner to search for their son after he goes missing. “No, this is man’s work,” Donner says. The Huffington Post also had issues with Santa Claus not wearing a safety belt while flying, and not having any airbags in his sleigh.